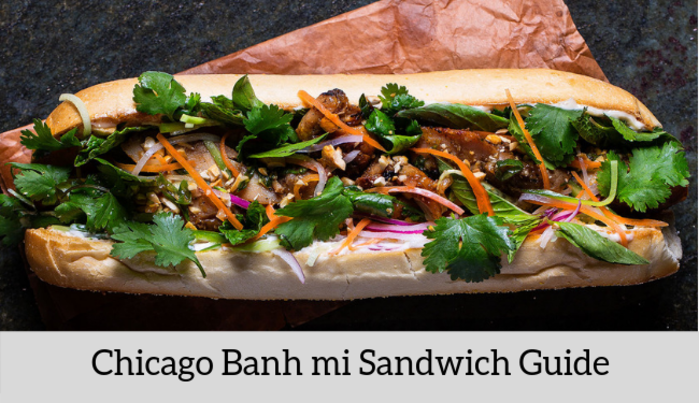 Chicago is a sandwich city, although we love our Italian Beef and bratwursts it’s time we mix things up and start taking a new direction with a fresh Vietnamese banh mi sandwich. The banh mi sandwich is a product of French and Vietnamese ingredients coming together to create a memorable eating experience. 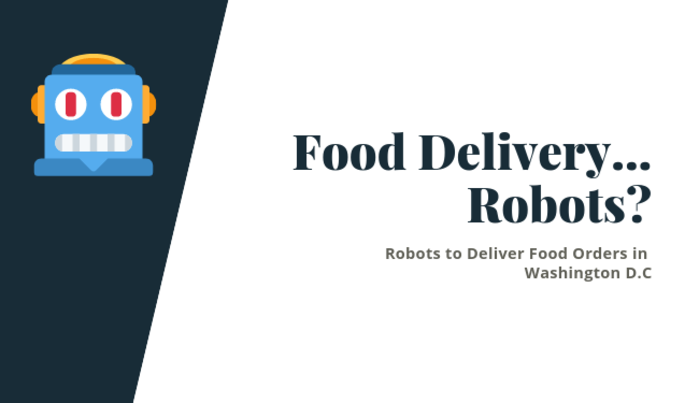 Washington DC Bringing its Residents Food Delivery via...Robots?! The nation's capital has gone full android, as it has introduced food delivery via robots. Is it worth it for food delivery providers? Well, according to Postmates, robotic delivery decreases costs by 80-90% over time. Postmates customers receive a unique code to open the robot, so people who place orders don't have to worry about anyone else stealing their food. The 5 Best Restaurants to Eat at if You’re on a Budget in Washington, D.C. Looking to not break the bank every time you’re on your lunch break at work? Or want to be able to actually be able to say “yes” when your friends ask you to get a bite to eat? If this sounds like you, then I have a gift for you. Here is a list of 5 restaurants that are both affordable and delicious. What is a milkshake IPA? 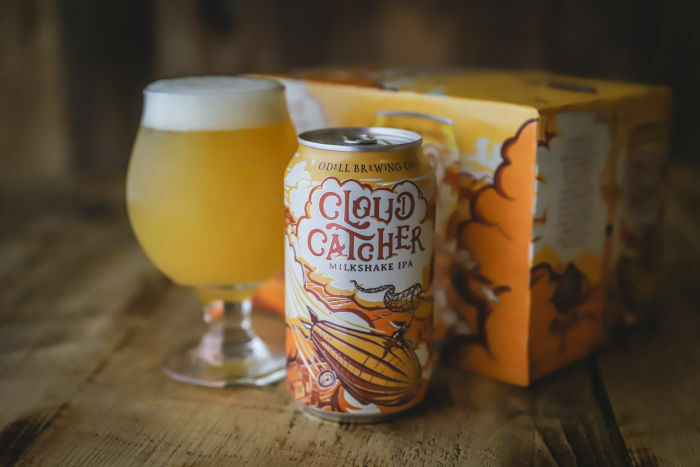 Is it an IPA flavored milkshake or a milkshake flavored IPA? Is either of those good combinations that are worth trying? It can be confusing the first time you hear it, but luckily all the answers you need to know is right here. Aside from the small bowl of miso soup that comes with your sushi, miso on its own is often overlooked. “Miso” directly translates to “fermented beans” in Japanese and is a key ingredient in Asian cuisine. Packed with essential vitamins and minerals, it can improve your overall health and even happiness. 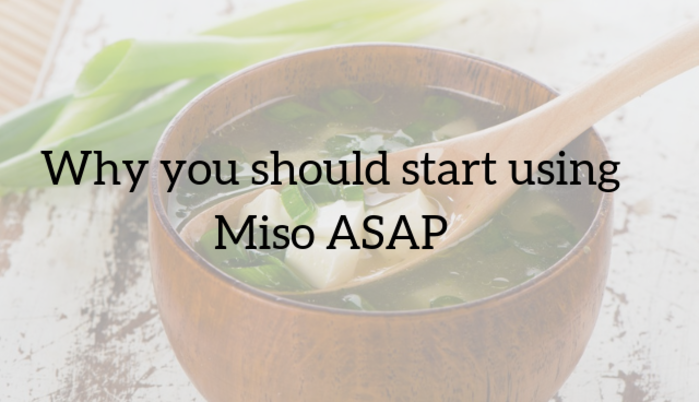 Here’s everything you need to know about miso before adding this super-paste to your diet! The thing with your body is that you only get one. And though this may seem obvious enough, people seem to forget this, at least their behavior gives that impression. And while everything is okay in moderation, sometimes it’s just the right move to pick something that is healthy for you, particularly for your gut. 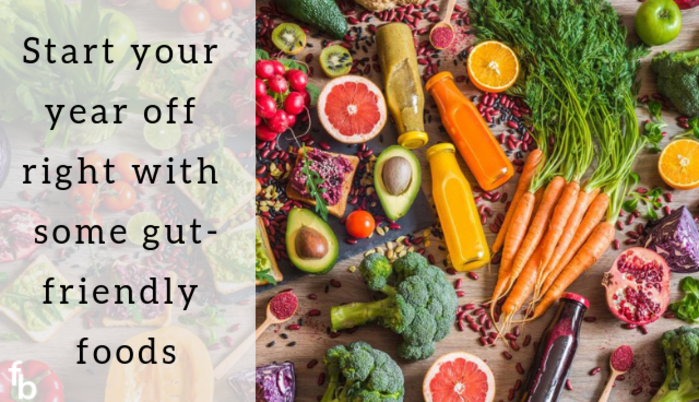 So, start off your year the right way, and eat some gut friendly foods! Chicago is a city known for its ice cold winters, its vibrant neighborhoods, and its bustling food scene. 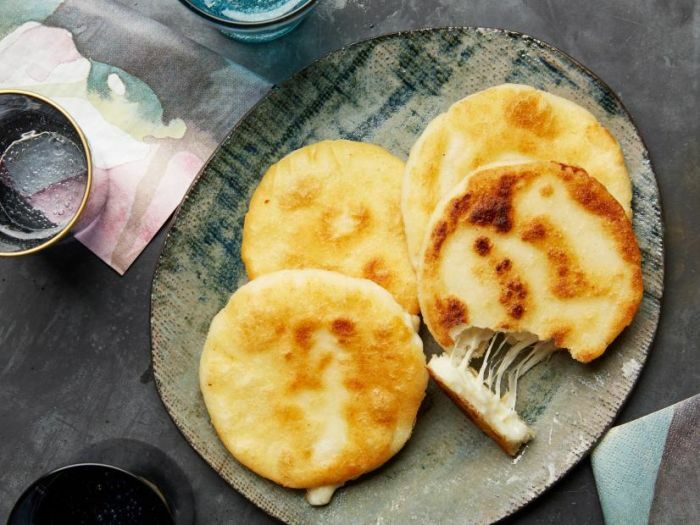 With its large Latino population, it comes as no surprise that the Latin food scene in Chicago is unparalleled. From your traditional Pilsen tacos, to street carts selling elotes, it’s pretty hard to choose where to eat. So I’ve narrowed it down for you right here. 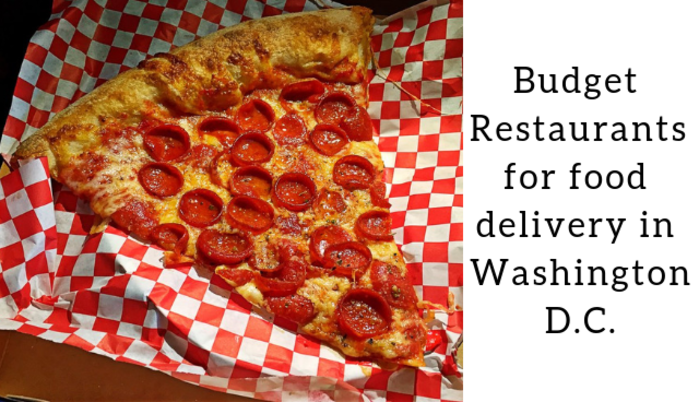 It is no secret that the cost of food delivery can be staggeringly high. 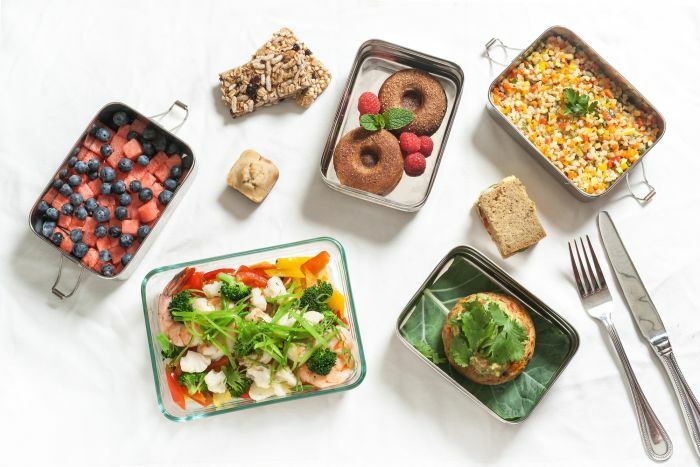 Yet consumers, trapped by the fast paced millennial lifestyle, which leaves little to no time for meal prep or cooking, often cave to the convenience and lure of food delivery. We were interested to find out more about the exact cost of food delivery and why it is so expensive. Atlanta has been gaining more and more attention over the past years, and it is quickly becoming one of America’s most popular cities. It is, perhaps, the newest cultural capital of the United States. And what almost always accompanies good culture? Food. So, if you’re visiting Atlanta or are a local, you can count on the fact that you will have some awesome food options to explore in this exciting city. The only thing that can make this better is getting this great food delivered to your front door at a very affordable price, which is something FoodBoss guarantees. 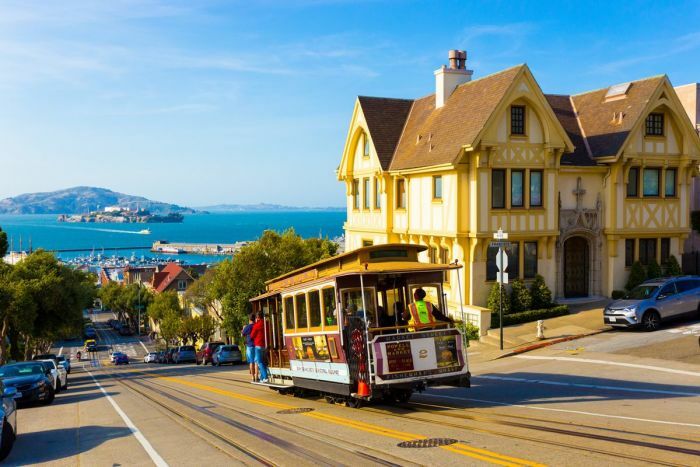 San Francisco is one of America’s up-and-coming cities, and for good reason. It’s full of young people, it’s clean, and the weather is great. It gives you a real California vibe, too, but it’s much more laidback than L.A. Another big plus about San Francisco is their awesome food options. Keep reading to see some of said options, and enjoy great food in a great city.